Understanding slot volatility can help you make the right decision about which online slot games might be the best ones for you to play based on your motivation in game-play and personality type. Slot game variance basically gives you information as to how often an online slot game might pay-out and whether the winnings are likely to be high or low. Understanding which variance level suits you personally along with the ability to recognise the variance levels of different games can help maximise your enjoyment during game-play and prevents you wasting time on those games that just don’t match your style. There’s no need to look up a slot volatility list, however, simply read on to find out all about the different variances offered in online casinos in the UK. Find out what they offer in terms of gameplay and potential winnings, and to whom each slot might appeal. When I think of low-variance slots I think of those 2p machines that you find at arcades at the seaside. You know, the ones where you can play for hours, putting in 2p after 2p, yet spending very little money. You don’t win big, you might get a plastic bracelet or a toy car but you have lots of fun. This is exactly the premise of low variance online slot games. They will cost very little to play so that you can enjoy a long playing session with a modest investment but in return, winnings will also be modest in value. Players who might enjoy playing low-variance slots might be people looking to play regularly over a long period of time, they might not particularly be comfortable with betting large quantities of money and prefer a safety net of playing with smaller amounts. To spot a low variance slot, you might want to look at the maximum payout. If it is only 3-4 times the amount to play, it is likely to be low-variance. Winning often is also a good sign of a low-variance slot. These are the most common type of online slot game, perhaps because they appeal to the average slot player due to the manner in which they offer a fun playing experience but with relatively little risk. Medium-variance slots can offer high and low cash prizes, for a medium wager amount. Ultimately, the risk is still relatively low, despite these games offering higher payouts as they payout often, although some payouts will be low. Players can, therefore, look forward to a relatively long game play packed with excitement due to the tension created by the wide variety of payouts. Medium slot game variance might suit players who have a bit of money but don’t want to spend it too quickly. Players might enjoy the adrenaline rush which comes with betting but are perhaps slightly conservative and don’t want to spend everything they have in one go. Online slot games that are of medium volatility can often be identified by the bonus game features that they offer, with higher payouts promised should players choose to access them. These are the slots where you can find the big payouts. People win less often when playing them than low slot volatility games but when they win, they mostly win big. The slots will cost more money to play, and so you will work your way through your money quickly. To play these games you will need to be a fan of risk, and quite probably have lots of spare money at your disposal. 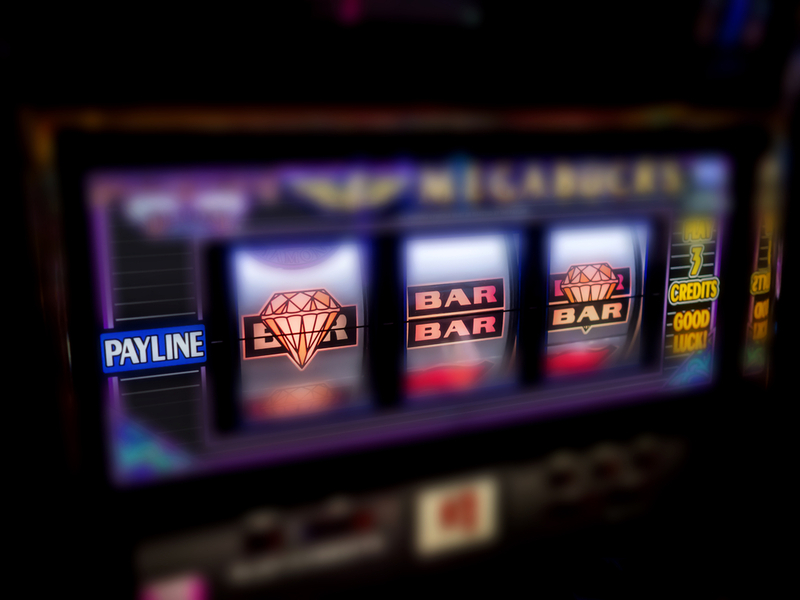 The best way to check for a high-variance slot game is to check the payouts. If the game offers low payout for 3-4 matches but large amounts for 5, then it is almost certainly a high variance game. Failing that, try playing the game, if you are playing for a while without any wins, you are more than likely playing on a high-variance slot.